The body on it is pretty straight and has minimum rust on it. It is missing the right vent window through and hasn't been started. Not sure if running or not. Would be a great one to be restored or used as a street rod. 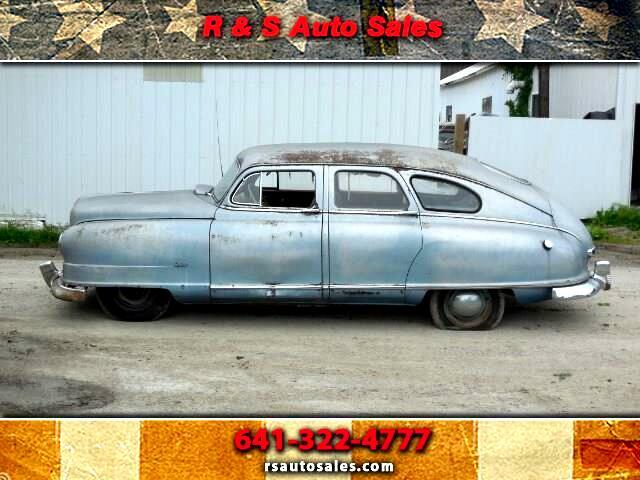 Message: Thought you might be interested in this 1949 Nash Rambler.